Are you posting your own images on Instagram? If so, what use and re-use can others make of your images? Are you posting images that belong to others with or without their permission? Perhaps you’re posting a Creative Commons (CC) licensed image … did you attribute the owner of that image (as required under a CC license)? The discussions below of these Terms are brief and descriptive, and aren’t intended to provide an in-depth analysis or legal advice relating to the Terms. Consult a lawyer if you need specific advice or a legal opinion. This paragraph clearly states that you own the photos, videos or content you post on your Instagram account. Instagram doesn’t become the owner of your posted content. Rather, you’re providing Instagram with a global non-exclusive license to host your content. You’re also providing Instagram with a non-exclusive license to use, distribute, modify, run, copy, publicly perform or display, translate and creative derivative works of your content. These uses must comply with Instagram’s privacy and application settings. Now’s a good time to check your settings and see what you permit. Copyright law itself (according to the country where the images are reproduced or shared) is what governs the use of your Instagram photos and other content by any third parties. By virtue of posting images on Instagram, you’re not giving up ownership of your images. For most uses outside of Instagram (or even on it), any third party should be obtaining permission from you to use your images or other content. 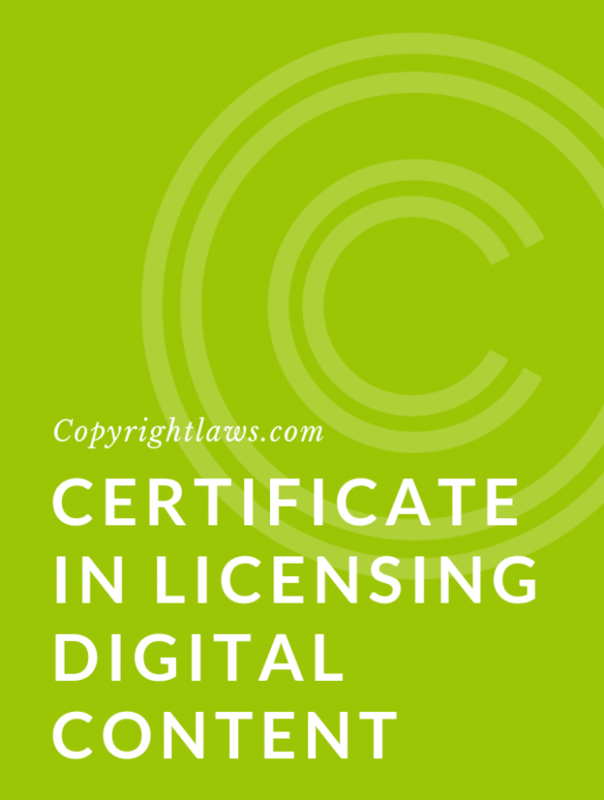 There may be some situations such as fair use (in the U.S.) or fair dealing (in Canada and the UK) which allow people to use your images under certain circumstances without your permission. You can end the non-exclusive license you’re providing Instagram by deleting your content or closing your Instagram account. However, this won’t prevent others from legally using your content as already accessed from your account. 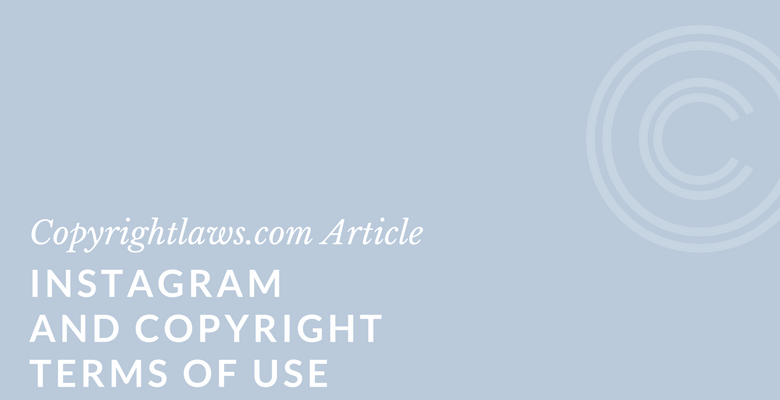 If you’re using any images, designs or videos that Instagram provides you and that you add to your content and share, you don’t get any rights in their content. Instagram retains those rights but doesn’t have rights to your content. If you’re using Instagram trademarks, you need to do so under their Brand Guidelines or with their written permission. From Instagram’s Intellectual Property page, you can access more information about copyright and how to report copyright violations through the “learn more about reporting copyright violations” link. It takes you to the Copyright page. 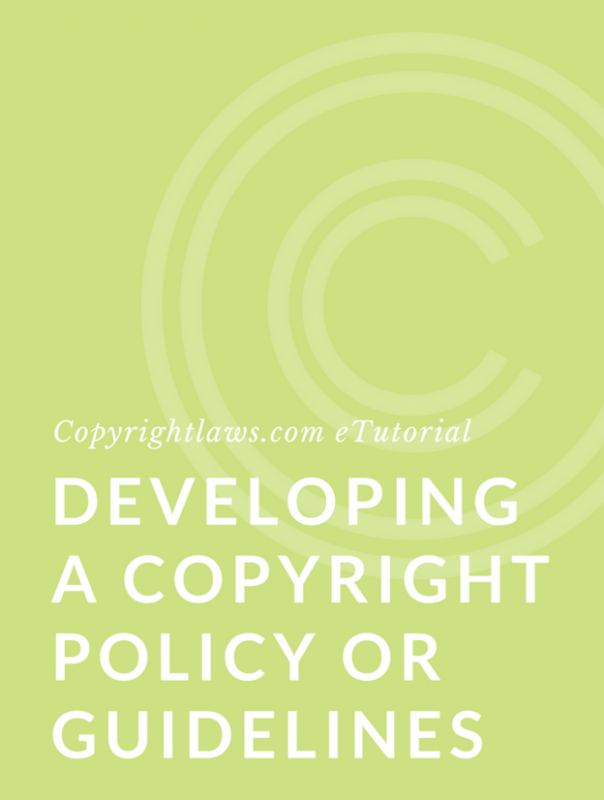 That page includes extensive Q&As on copyright generally, copyright and posting content on Instagram, and reporting copyright violations on Instagram. All this information serves as a reminder that whatever content you post, you need to make sure you actually own that content or have permission to post it. While the information provided by Instagram is comprehensive, its fragmented presentation may make it easy to miss some components of it. Use common sense when posting your own content and sharing the content of others (see our tips for reposting content on Instagram, below). If in doubt, investigate your proposed uses before you post content. And be aware of the copyright rules for legally using images. You can find more detailed information about the reporting process in the Reporting Copyright Infringement on Instagram Q&A on the Copyright page. Instagram allows you to share links to others’ posts on other sites such as Facebook, Twitter or elsewhere and by email, text and more. An instagram user who has access to a post can share it to their Instagram story if the content owner has allowed that. However, there’s no native repost function on Instagram. There are, however, numerous apps available that allow you to repost others’ Instagram images to your own account. While these apps make it easy to share someone else’s post on your Instagram account, they don’t make it legal!